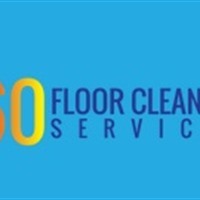 360 FLOOR CLEANING SERVICES. LLC Founded in 2018, we are a licensed, experienced, insured and a bonded factory floor sweeping and scrubbing company. We are dedicated to providing full-scale floor deep cleaning and maintenance services to warehouses, factories, industrial and commercial businesses. Our team also works with realtors, owners, property management companies and leaseholders.